Medical practices thinking about outsourcing revenue cycle should consider erratic cash flow, billing metrics and labor costs, advised Monte Sandler, executive vice president of revenue cycle management at DocuTAP, a provider of EMR and practice management software for urgent care centers. Erratic cash flow often is attributed to inefficient billing and collecting processes, Mr. Sandler said. Mr. Sandler said practices should also examine the length of time to bill a claim, the number of days in accounts receivable and the success rate for submitted claims. 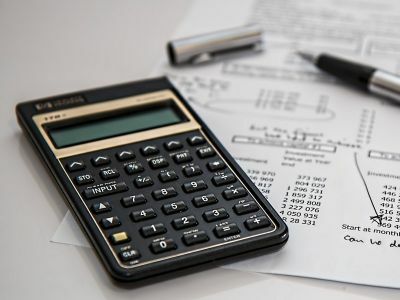 Outsourcing can help reduce time spent to bill and collect a claim, particularly for organizations taking more than 35 days to bill and collect a claim and those that see more than 25 percent of claims linger in accounts receivable for more than 90 days, he said. He also recommended that practices look at labor costs as they consider revenue cycle outsourcing. These "are fixed expenses that tend to be one of the largest costs for practices," he said. "To decrease spend and increase value, compare the cost for in-house billing and the results they are driving to that of a third party and the added efficiency they will provide."